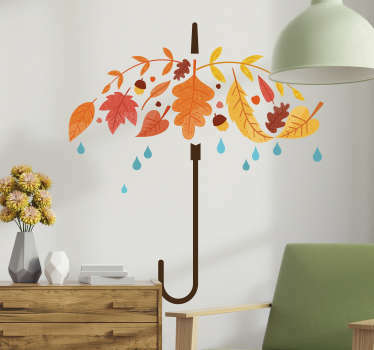 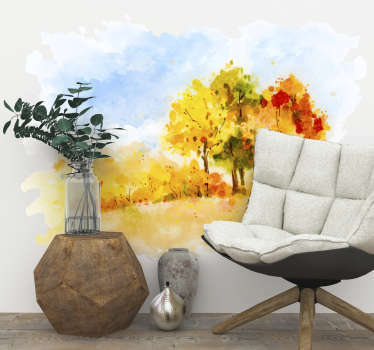 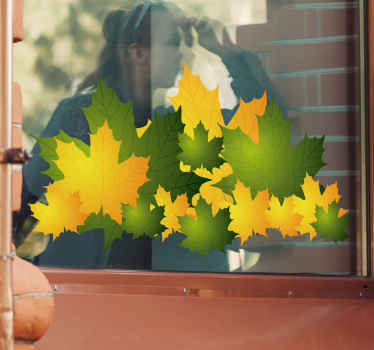 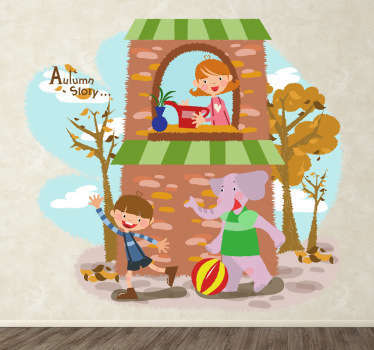 A collection of wall art stickers with designs inspired by the season of autumn. 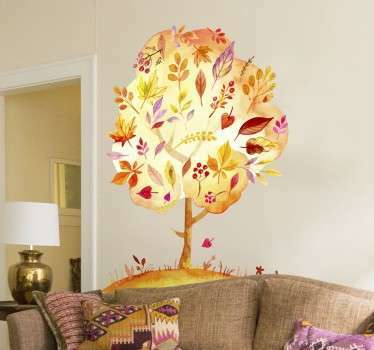 Do you want to bring a warm touch of nature into your home? 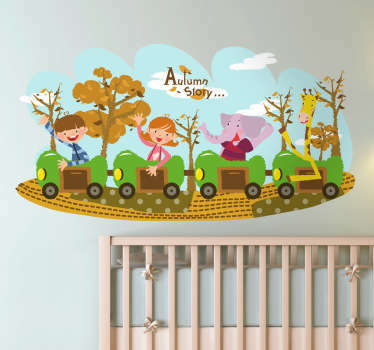 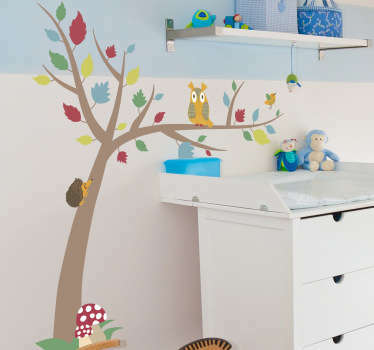 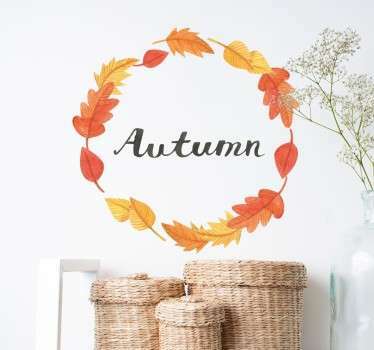 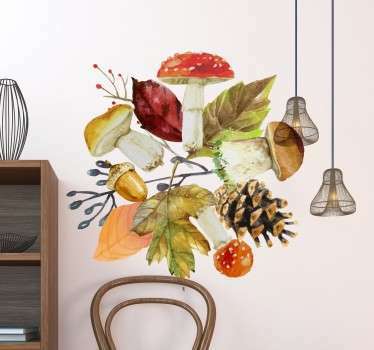 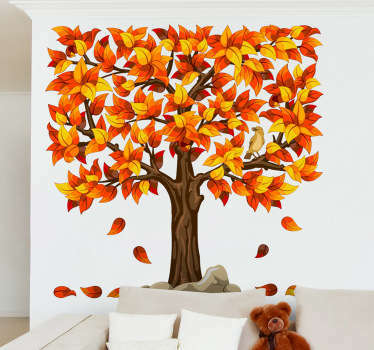 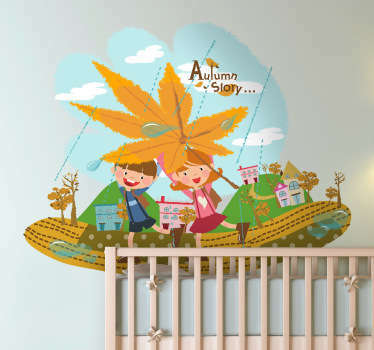 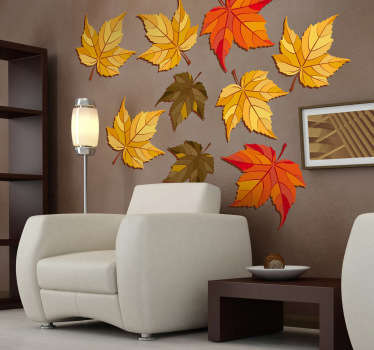 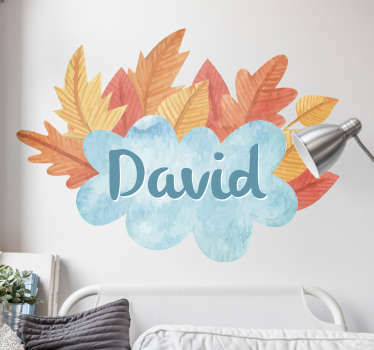 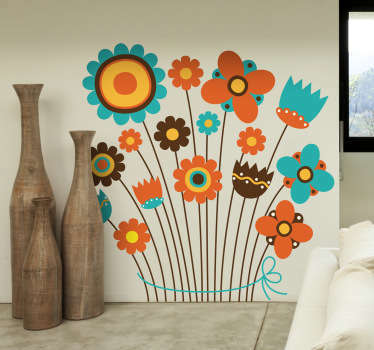 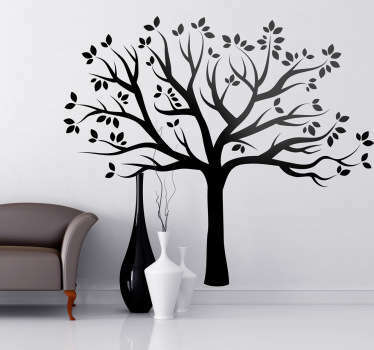 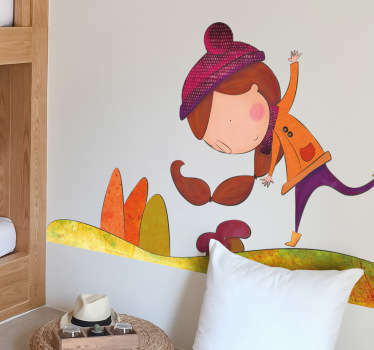 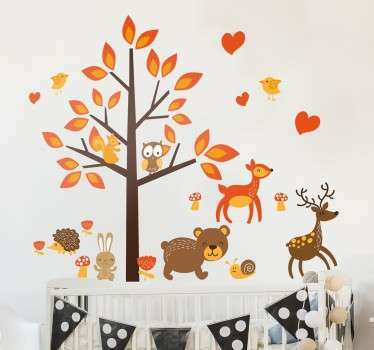 This great range of autumn wall stickers is ideal for decorating any room, especially if autumn is your favourite season! 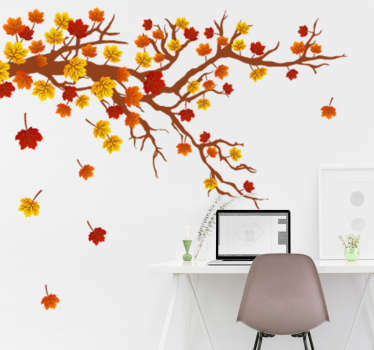 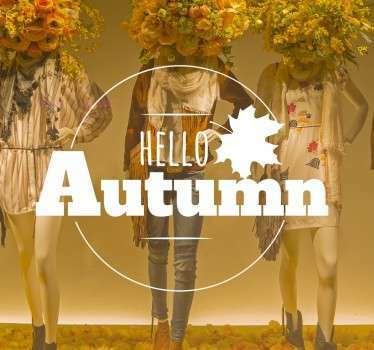 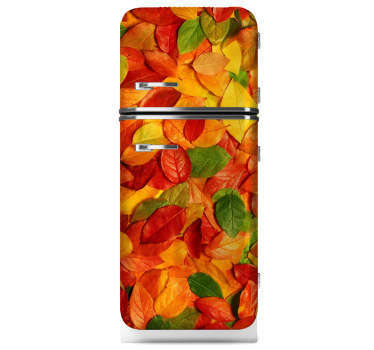 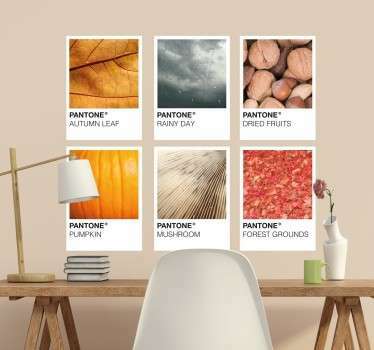 Brilliant designs of autumn scenes, including leaves and trees in red and orange colours. 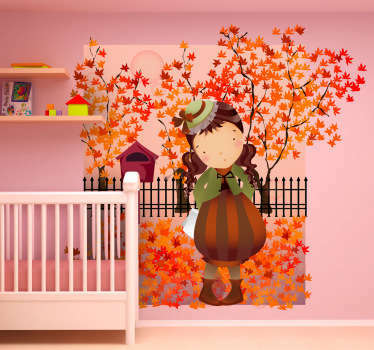 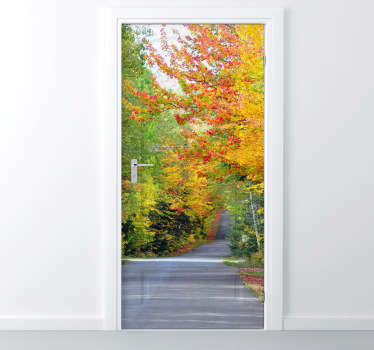 You can even choose from impressive autumn photo murals, or designs made just for kids.